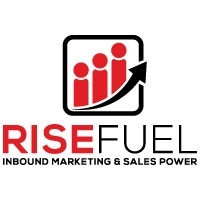 Charlotte, NC, August 24, 2017 –(PR.com)– Today, RiseFuel announced that it has joined HubSpot as a Certified Agency Partner. HubSpot, the world’s leading inbound marketing and sales platform, works hand-in-hand with Agency Partners to grow their businesses through inbound software, services, and support. – 100 percent growth from 2016-2017. – Achieved all HubSpot certifications in first year. 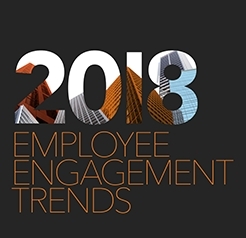 – Expected to grow 250% in 2018. RiseFuel was born out of fire. Our founder, Tony Shannon, was a serial entrepreneur who launched, grew, and sold companies. His businesses won three Inc. 5000 awards and four Charlotte Business Journal Fast 50 awards. But when technology began shifting the way people buy (and as a result, the way companies market and sell), Tony realized the way he used to market wasn’t getting the same results. He set out in search of alternatives. After trying unsuccessfully to get a reasonable ROI from a few SEO companies and inbound agencies he’d hired, Tony decided to figure out digital technology and the new methods of marketing and sales for himself. What he learned fueled the growth of his IT services company, which he sold with a strong customer base and a marketing system in place that regularly generates high-quality leads. Tony has continued to stay on top of trends and developments in the world of marketing and sales. He’s developed an evolving technology stack and methodology that takes advantage of what works today and what will work tomorrow. RiseFuel isn’t just another marketing technology company. We understand that business owners and leadership teams need real results, not just creative marketing campaigns.